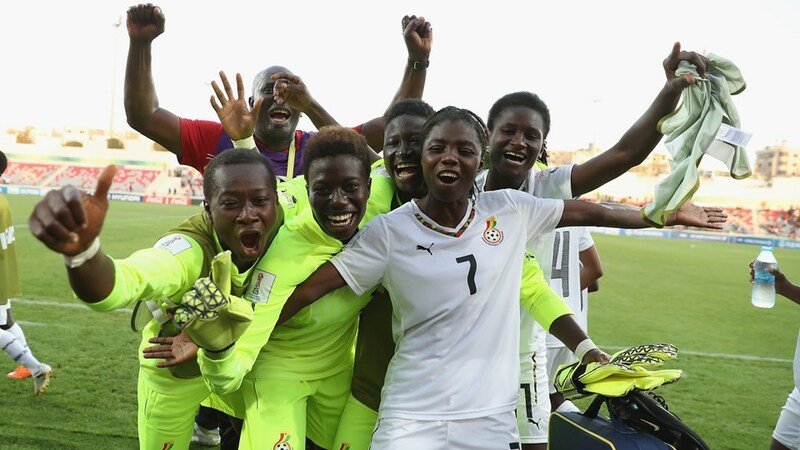 Ghana’s Black Maidens yet again made it to the FIFA U17 Women’s World Cup after whitewashing Djibouti 10-0 at the Cape Coast Stadium. 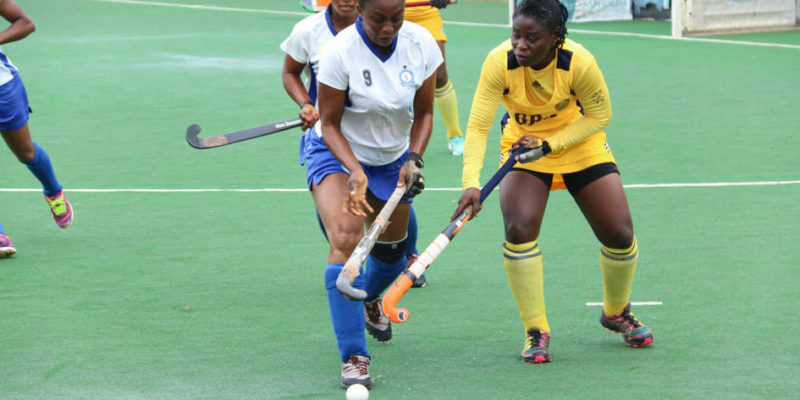 Having posted an emphatic 9-0 win over their counterparts in the first leg, the Maidens repeated an excellent performance by routing over the central African side. 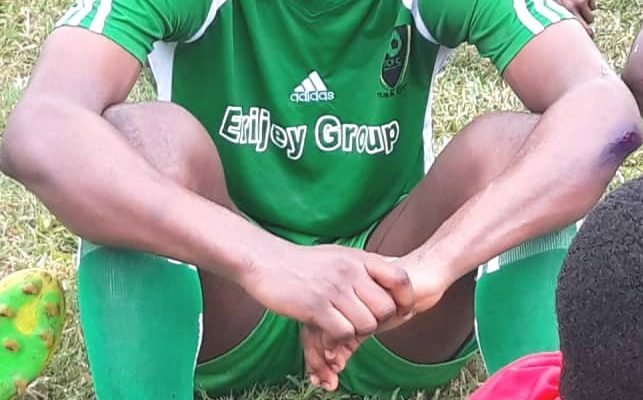 Skipper Mukarama Abdulai who scored four times in the first leg once again registered a quadruple in a game which also saw Nina Norshie getting a brace with Fusiena Mumuni, Barikisu Rahman, Azuma Bugrie and Victoria Teye all finding the back of the net. Ghana, thus qualifies with a remarkable 19-0 aggregate score line and will join South Africa and Cameroon as Africa’s representatives for this year’s FIFA World Cup which will be staged in Uruguay. 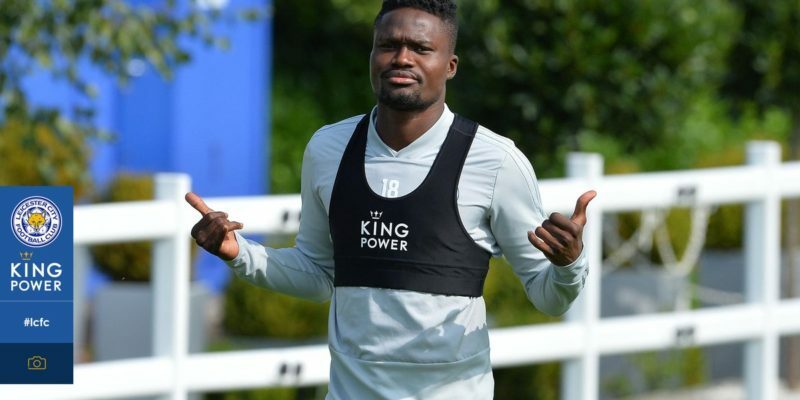 The team will also be making a sixth successive World Cup appearance making them the only African Nation with the most appearances at the World Cup following Nigeria’s failure to make it after missing out on goal difference to Cameroon who are also making their maiden appearances at the competition.